Professor Graham was born in Beeville, Texas and attended public schools there. She graduated from the University of Texas with a degree in Latin American Studies in 1964 and from the University of Texas School of Law in 1977. She clerked for J. Homer Thornberry of the United States Court of Appeals for the 5th Circuit. She was awarded the Great Teacher Award from the University of Kentucky in 1989. 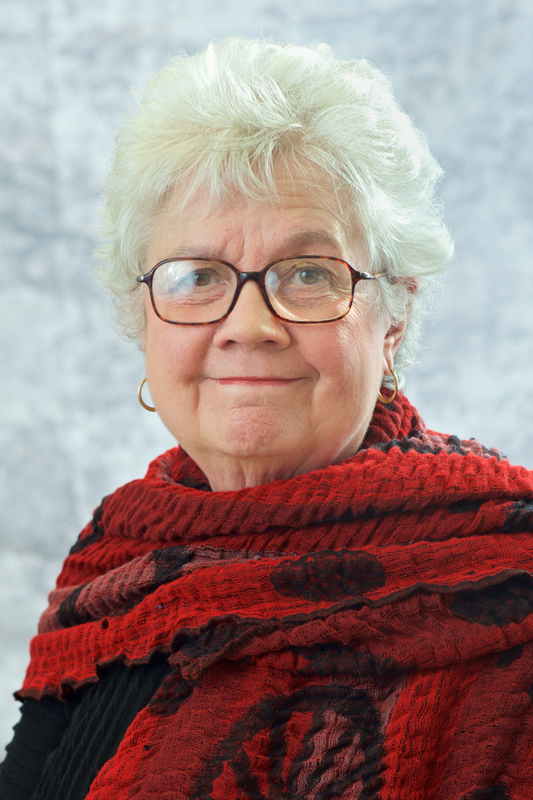 She is the co-author, along with the late Judge James E. Keller, of Kentucky Domestic Relations, published by West, as well as other articles involving family law.